Wood so durable, it can sail on the Ocean Blue! 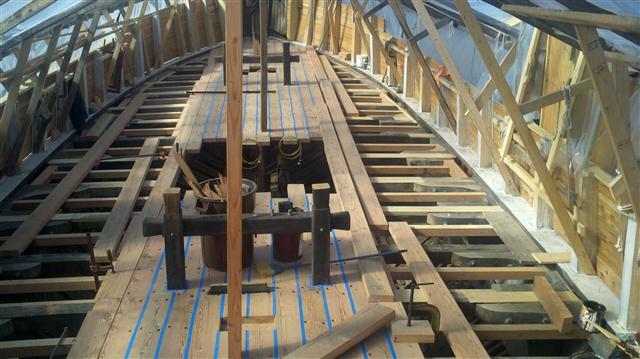 Recently, we have provided lumber to shipwrights in the North East and Mid- Atlantic. 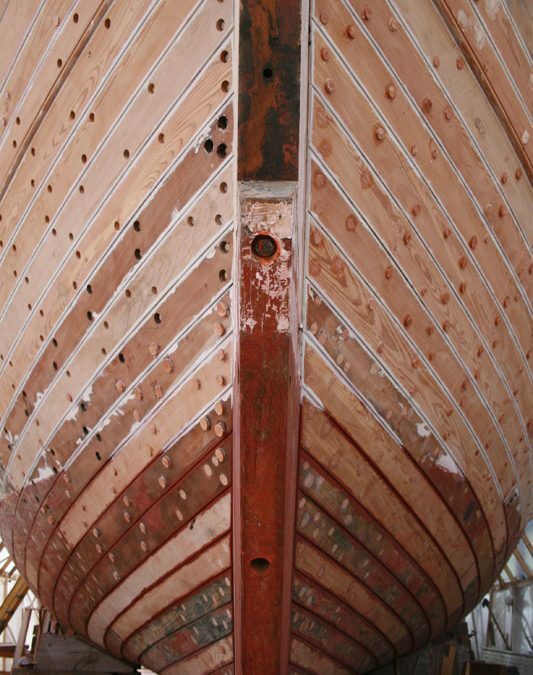 Many of these craftsmen understand the importance of using reclaimed wood, not only for it’s beauty, but for it’s strength and integrity to stand up to the harsh climate of the high seas. Heart pine is one of the most durable woods around, nearly as hard as oak, but aesthetically more pleasing and rich in color. 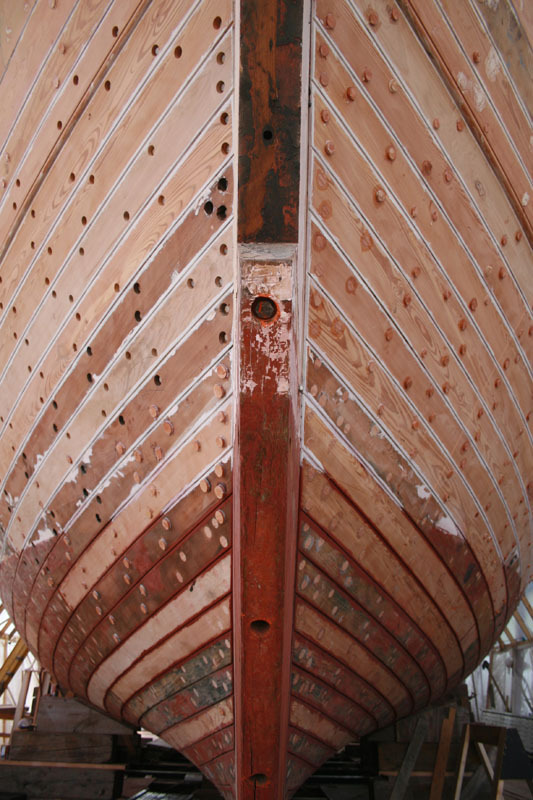 With the natural predominance of the tight-grained heartwood at it’s center, and relatively little outer softer sapwood, it was attractive to the lumber industry in the 1700s for its incredible strength, hardness and resistance to insects and rot- and thus a fine choice for shipbuilders during this time. Today, shipwrights working on replicas like The Beaver and The Eleanor, are choosing reclaimed lumber from the Jarmak Corporation to outfit their rigs with the highest quality wood around, just like the originals. These amazing sailing vessels can be seen here, or by clicking on the links above. above: Profile of reclaimed lumber used by The Beaver provided by Jarmak Corporation. 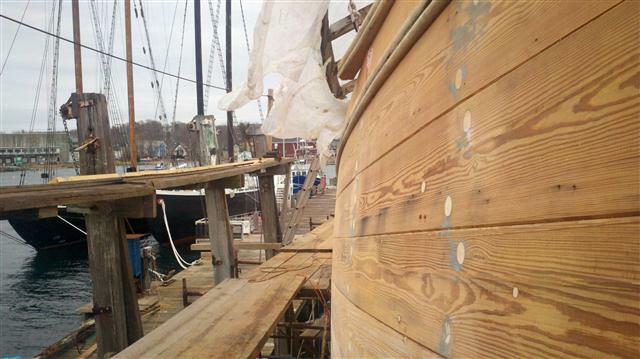 above: Reclaimed Fir decking on The Eleanor provided by Jarmak Corporation.